The keyboard debate on the PC side is honestly just brewing, while some have made their camp with Cherry Red, Blue, Black, Brown, Clear, Green and so on, there are new entities also jumping into the field. Today I review none of those competitors or even similar Cherry keyboards side by side. 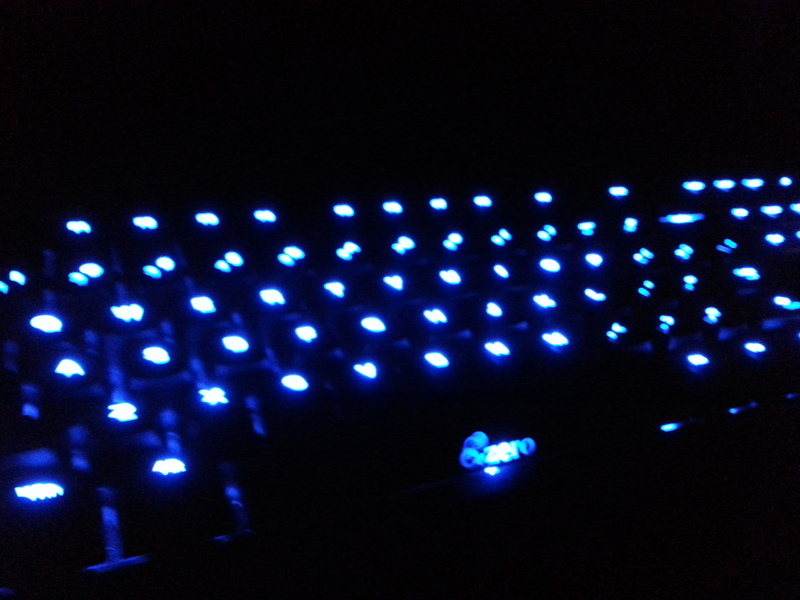 I’ve been a gamer on the PC for decades now and this is my first venture into this area as my main gaming keyboards were the Auravision Eluminix and the Everglide DKT which held on for many years and took shifts with standard OEM boards to avoid burning them to bits. So what do I think? First impressions tend to shine when the product is good, the Ducky maintains that with a delivery that’s solid from start to finish. My only concern was a minor one, the manual for the LED system comes on the included Ducky cutout card, once you flip through that, everything makes sense and it’s off to clicky heaven. 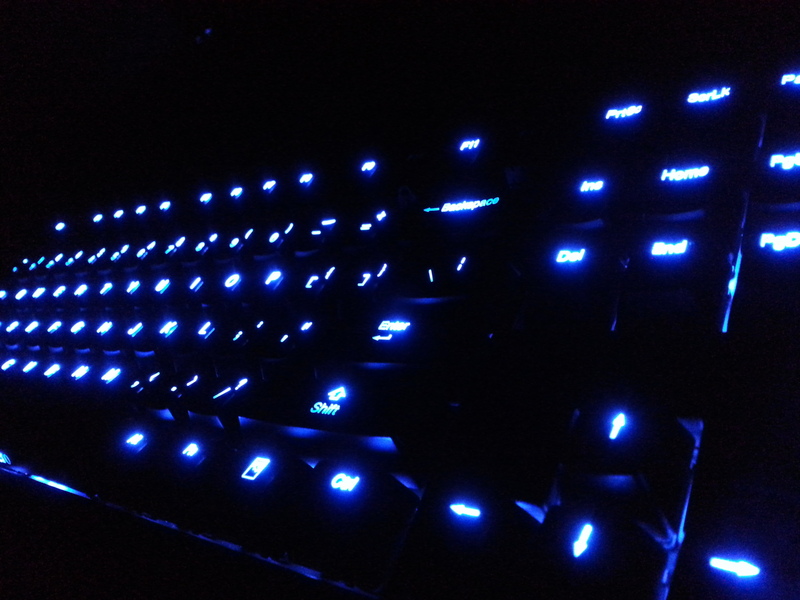 When I went into picking out what mechanical system I would end up with it was a bit of a process, watching all the feedback on gaming and daily use I ended up going for the blue switch. I like the clicking sound and honestly it doesn’t bother me as my desktop audio system is solid and my headphones are fine. Each press is dead on, there’s no catching, no squish or other bad issues that come with a membrane. My old keyboard going into this had a problem with keys starting to catch on the sockets and I’m glad I’ll never revisit it. So far I’ve used this over a week straight, it’s been a nonstop barrage of emails, contacts, writing code and gaming and I have to say, it’s really so much more enjoyable. The slight frustrations with a key getting stuck, extra characters coming out or not registering is a thing of the past. 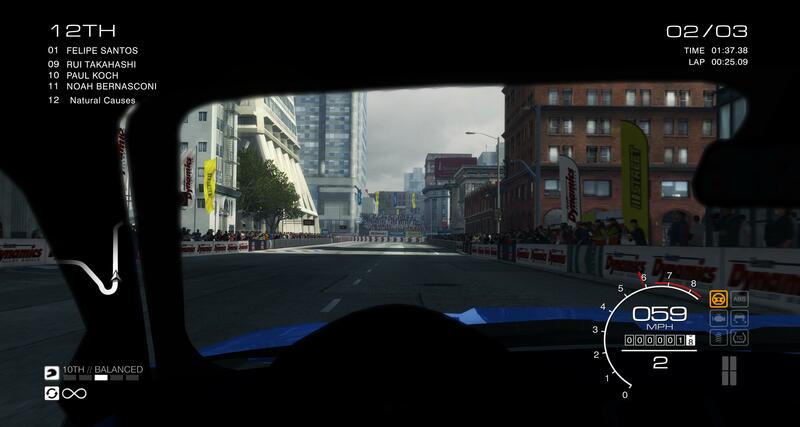 In gaming I can get the response I need on demand without having to guess if it’s going to properly register or not. When the party is over I can switch off the game and resume my work like nothing happened. So it’s well and good that Ducky has produced something that works for everyday action and gaming. Some say the keys are tough to press and honestly I’m not even sure what that means, everything goes down easily and I use this thing about 8-10 hours a day with no issues. That’s not to say it’s perfect, the blue switch does mean more noise and it brings about the issue of ambient recording. If you’re a streamer even casually or active on TS3 or Vent then you might actually annoy your neighbors / chat guests a bit, the blue switches are loud and in my case I do my best to point the mic in and attach extra foam to dampen the incoming sound but honestly it’s enough to probably irritate others easily. 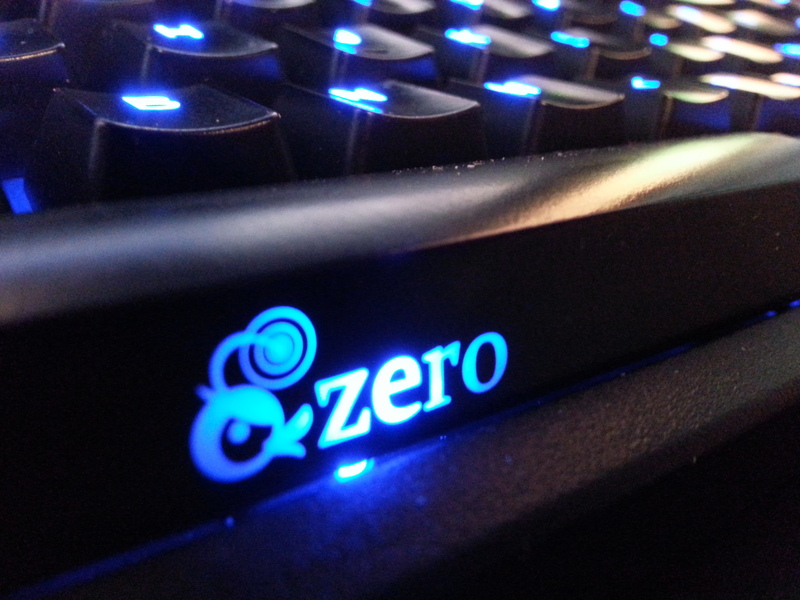 The Zero comes in other configurations though which means even if you want red keys or black keys or brown keys you’re not screwed but you will have to dig around. I’m a computer mod whore, I don’t even hide that, my case is a Phantom, I use Eyefinity, I have LED case lighting and now my keyboard glows too. It’s a magical thing and honestly I don’t think I would have it any other way. Ducky provides 7 stages of lighting with the option to pulse / breathe for the 8th option, when you’re going to be inactive the keyboard also supports lights out where you can shut the LED’s off or use the LED light saving mode. In the day I admit I use the LED’s on a lower setting just because they’re available and why not. In the evening I like to push forward with the full stage 7 brightness to carry things on. It’s a good look and if you use the lock keys, it’s the only way to have even brightness on your keyboard as these are apparently not adjustable at all and always run at full brightness. 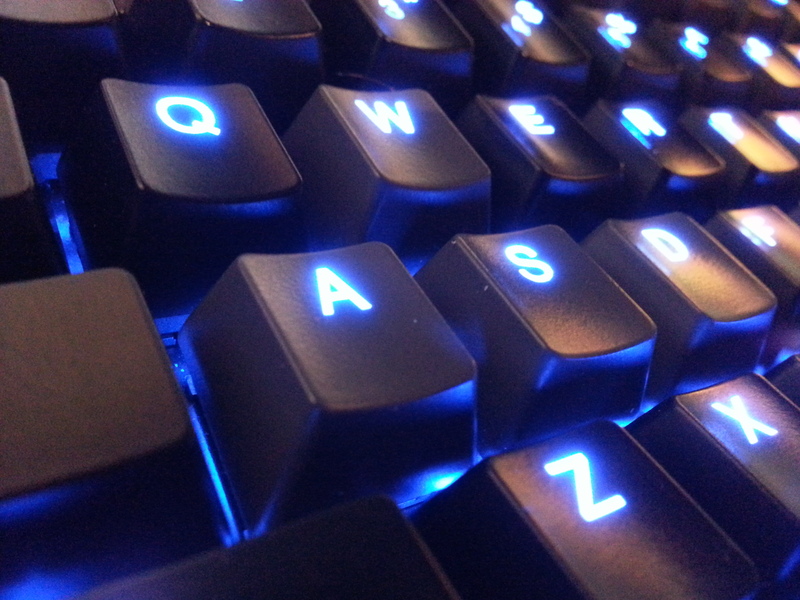 Eventually with a long enough span of time, any keyboard becomes a problem or has issues, this is because they’re actively used and abused each day, I felt like a week of daily use was enough time to gauge performance on the keyboard and really get a feel for it. I can say safely that I will probably never go back to a membrane keyboard again, any company is free to try to show me how they can be competitive but there’s a design difference at the core level that divides these two classes for me. Maybe it can be overcome, maybe not, the laptop format keys felt like a last hurrah to try to bridge the cap in distance and try to create a new feel. The Zero Shine is available online and in stores for about $100 with LED lighting and it also comes in orange lighting if you can track it down. There is a light model that strips lighting out entirely and costs about $20 cheaper if you want just the action and none of the theatrics to go with it. Personally once you get this high, it feels safe enough to just invest the extra if you’re that close. 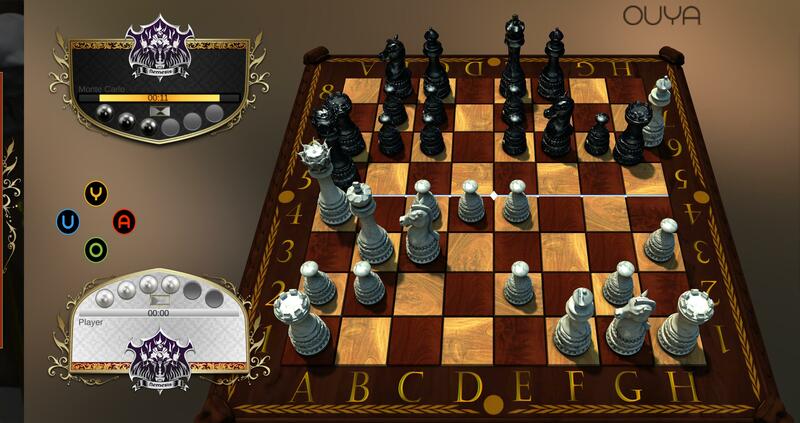 Chess returns in Chess 2 the sequel on Ouya, while that might not sound exactly like a headline, it really is something to take notice of. 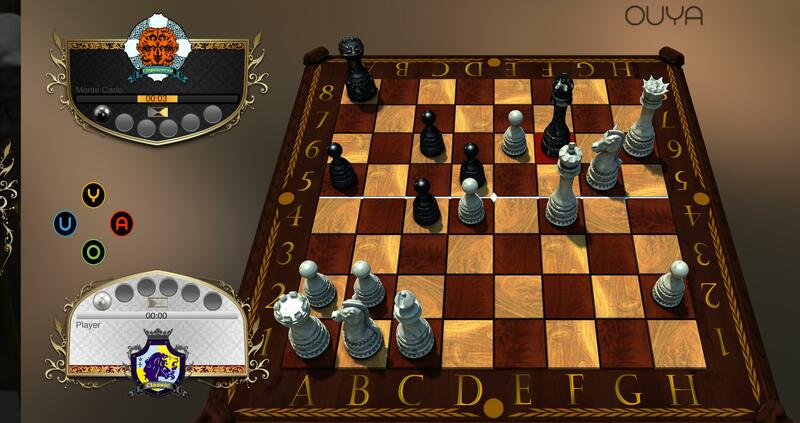 This introduction on the Ouya brings new army types and skill challenges for captured pieces on the game. 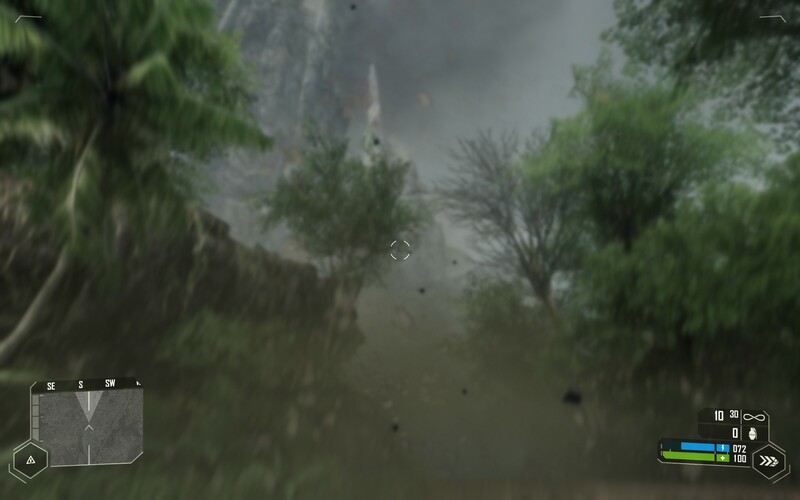 The mechanics are so detailed that I would suggest anyone skipping the tutorial to think twice as Ludeme Games packed it full of critical information for your survival. With Chess 2 we see 5 new armies to the board, each pack their own strengths and abilities that make them dangerous on either side. To spend time learning things properly, many matches ran with the classic army and branched as I saw how the AI used the advantages of the other armies in each match. There are many things to learn, memorize and hone for each class, knowing the rules for a Reaper Queen versus a Nemesis Queen and all power pieces is just a slight example of how it all changed. From what I’ve experienced, there is a careful balance to these groups, knowing your strategy and seeing far enough ahead are the key points to success just as any regular Chess game. There’s no point where a specific army just sweeps in and goes “game over forever” as each boost has a side effect to balance the power in each match. 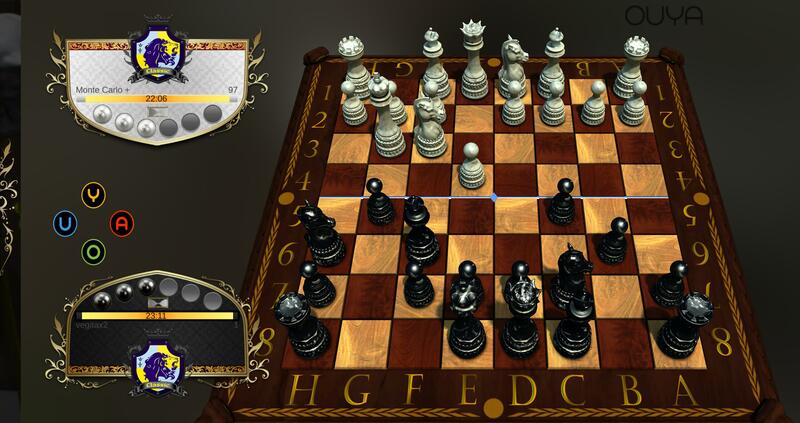 There are so many more layers in Chess 2 that it’s actually crazy to start thinking about as this doesn’t begin to take into account the duels. Yes duels are also available, when challenging to take a piece there are options to battle it out to keep your piece or face mutual obliteration for the space. There are a max of 6 stones to play for retention and while it’s possible to replace them, it’s a careful balance of when to play the challenge and when to let it go. Originally I doubled down every chance I had and realized slowly I needed to let go of a complete preservation strategy to survive. The mechanics behind a duel also include provisions for weaker pieces to invest a stone just to challenge a higher ranked piece so there’s not just chaos. 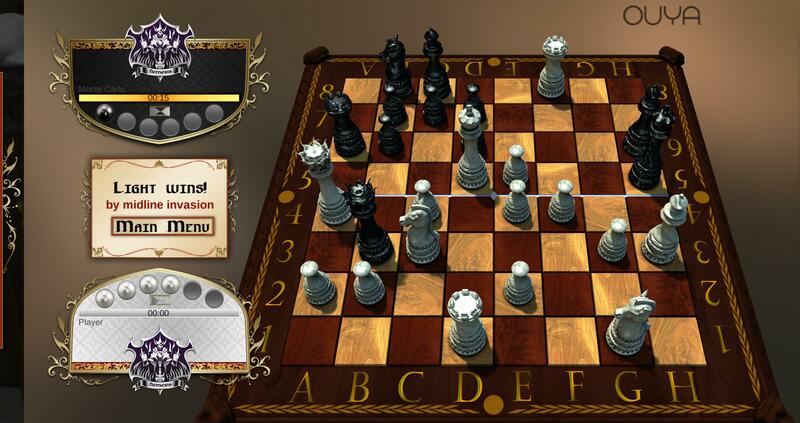 Everything in Chess 2 has a place, the duel balances, the new armies and the general feel. It’s aggressive but it may feel like it when forgetting what the opponents can actually muster up. Along with that, the musical score and graphical quality are impressive, the models are carefully crafted, solid resolution and smooth. The attention to mechanics is as important as the details in the game. There isn’t a ton to say here, animations are fluid and the focus is on the most important aspect, the game board. 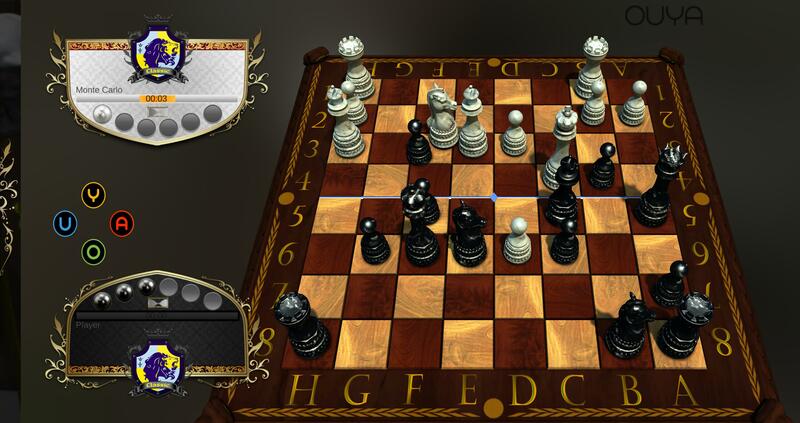 Those looking into some casual matches on their Ouya will find that and more in Chess 2, it’s a good challenge no matter how you play the game. The AI brings challenges and harnesses armies to bring new flavor and player improvement while allowing online opponents to bring their own strategies to the table with reasonable time limits on matches. No doubt in the coming week’s a wave of buzz about Gunnar’s will start to emerge while going into the holiday season. There’s a large marketing push to bridge the market and get buzz going about the style and appeal of the frames and help develop a larger culture around the product. No doubt this is a good thing, while reading it’s clear I do believe Gunnar produces a solid product but there are some things that come with the benefit of using them a year before writing thoughts. Gunnar thrives on lightweight and sturdy construction, the Rocket frames I purchased last Fall have no actual adjustments available, everything sits firmly with machined slots and pins to prevent inevitable lost screws or broken hinge systems. It’s a relief for a product designed for people on the move and after a year of use, not a sign of wear has hit those parts. The ear comfort band has stayed in tact despite being worn practically everywhere I go, it’s a comfort when normally the paint on other frames will flake and expose the chemical process to the side of the head. Moving on from construction we hit the lenses, the infamous yellow and blue, does it work? Yes, it really does especially as contrast / brightness exposure from monitors increases, the ability to filter the light and concentrate for 15-20 hour days working on reviews and coding with 3 white screens filling the eyes for a year and come out with less headaches than just standard glasses is something I’ll always remember. There are some shortcomings to the lenses though, the default non Rx lens has a love affair with smudging and smearing, on normal glasses one can use a microfiber cloth and just buff it away. The stock Gunnar lens attracts and clings to oils and smudges, if using multiple cloths owners can essentially have a cleaning cloth and a drying cloth to help resolve this but they are picky. At the time my model came with a white bag to store them in, it’s fine for stationary use but I’d never pack a travel or convention coverage bag in such a fashion, as such they do tend to attract dust more often than I’d like. 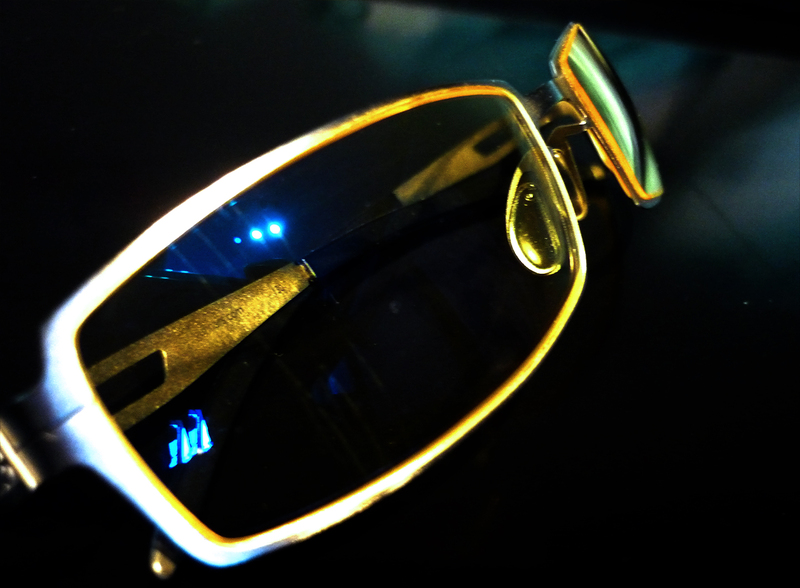 In general the upkeep seems to be stronger with these versus a standard pair of glasses or sunglasses with all the coating techniques involved. The inevitable question is, do these improve game skills (what about my KDR bro)? If they’re prescription (Rx) I’m sure they would for obvious reasons, in standard play the biggest factor I can take away is a reduced fatigue on the eye when I really sit in with a game (anything over 30 minutes) in the day the impact isn’t as high but as the darkness sets in, it’s a massive factor. Contrast headaches are essentially absent and I’m able to lock in for as long of a period as I have available. There’s no magical skill increase or unlocked vision ability, it’s just better use of the eyeballs in a focused state for long periods that really drives it home for my experience. I would suggest going through Gunnar if planning to invest in a prescription pair, I attempted to navigate my area for places to get lenses made and was quoted up to $580 for lenses and a basic Gunnar frame. Gunnar has an in-house system that essentially crushes the competition in pricing and multiple quality tiers available. I have yet to make the upgrade but when I have a feeling my experience will continue to increase. With only a slight correction in my vision I’m able to still get a fairly sharp experience with the stock Gunnar model that has worked so far. 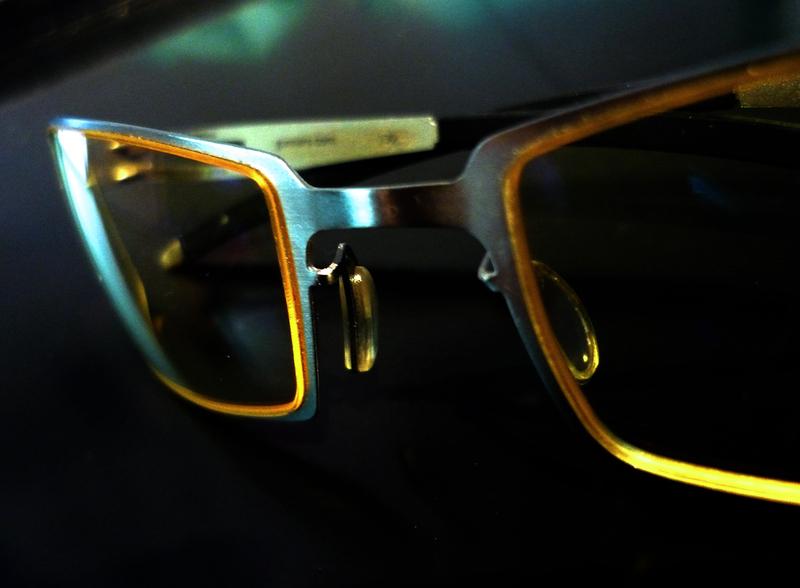 The final thoughts here are simple, the metal frames are a tool free design, they incorporate lightness and functionality over all else, the lenses take off the eye fatigue that leads to headaches induced by contrast. They work even when pulling insane hours to write code, articles, edit videos and do other tasks, as long as one is pushing forward the lenses will continue to do their job and guide the eyes to a safe landing. If it’s a case of being on the fence and looking at a stock pair but need a slight prescription, I suggest taking the plunge from the start so to avoid regrets while dealing with subtle blur issues later. The Rocket frames took no physical damage during this year of use, the ear band stayed in tact without degrading and the only shortcoming was the front lens has taken a few scratches over the year of wear. As far as product wear goes, these have probably taken less damage than standard glasses of any level would, simply solid no matter where I wore them. I’d like to thank Woot for having these during one of their sales, well worth the purchase and I would easily pick these up at a regular price rate in the future (Rx of course) when the time comes to replace my Rocket’s as they take up scratches here and there. 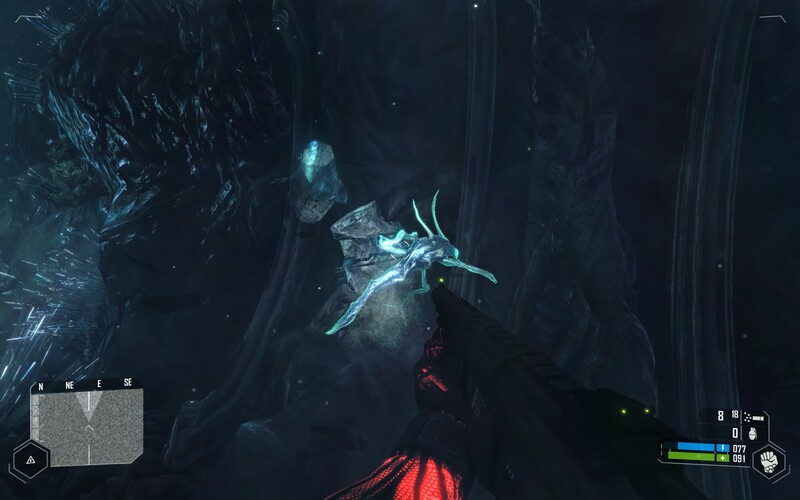 At E3 this year I was able to catch a glimpse of Alien Rage, an sci-fi shooter aiming to bring back some memories from the old days of Unreal combined with score counters, combo levels and heavy levels of AI swarms and massive bosses. This isn’t Gears or COD, its a massive solo assault on a horde of bad guys set on total annihilation. Our review focus on the PC version in single player mode, Alien Rage is launching soon and as the servers populate with traffic I’ll have a feature for that. 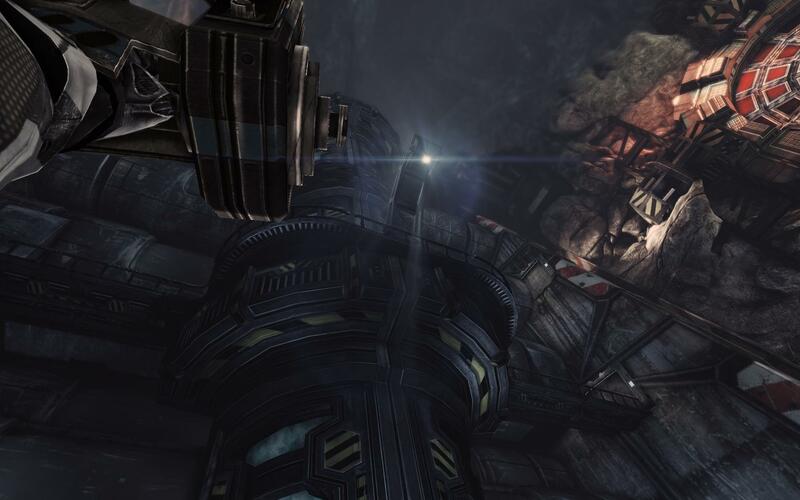 The game takes place on a mining rock where humans and aliens clash over the most powerful potential fuel in the universe. Things go sour and soon the aliens are the only ones standing still, to even the score and keep the Earth safe, a lone soul lands and sets forward on fixing the score. Alien Rage focuses on discovery (finding audio files to fill in the history) and massive amounts of survival and scoring players on how well they can do it. While this might seem easy, it’s actually rough because the AI rushes, shoots longer and uses technology beyond what players have. It’s a bit stacked against players and then you get the big boys, the guardians who occupy the main transitions it’s just a massive stab at proportional balance as they have bigger guns and just general size. Thankfully there’s a motivator, Alien Rage has scoring, combos, achievements and well, scoring. Every combo, every headshot, every melee combo and successive streak rings with badges, bonuses and rewards for taking down hordes, it’s excessive to the point where you can run around even a minute later and have the game catch up with how much damage and how many streaks and combinations you’ve executed in a short spree just prior. 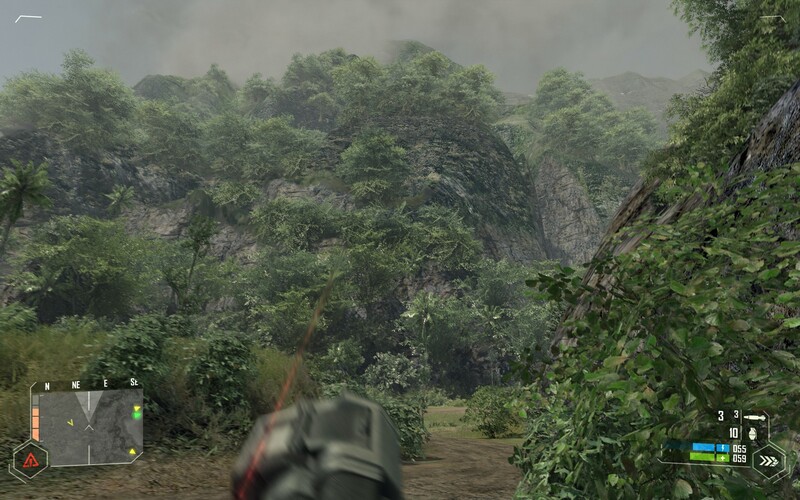 Action comes from a variety of weapons, machine guns, shotguns, rifles, rocket launchers and so much more. 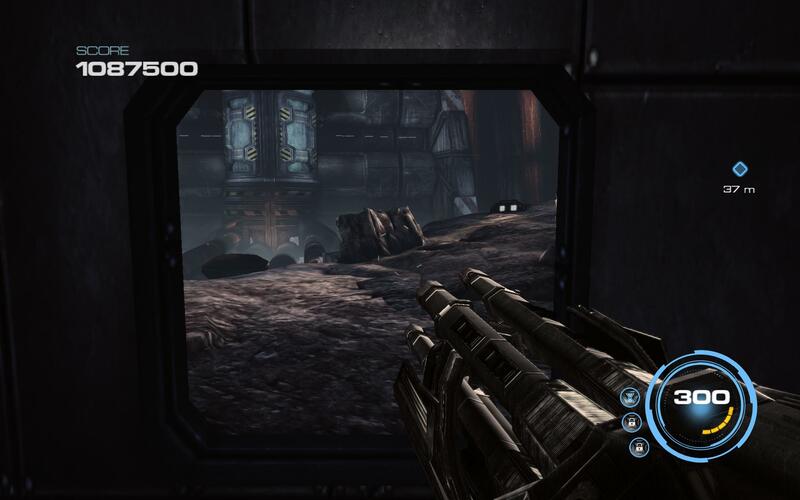 Each possessing primary and secondary firing options, for pure players, the primary presents a unique challenge to progression but it’s possible. Secondary firing modes are incredibly powerful, they are the equalizer to any flood and they decimate anything in their path. Alien Rage offers tons of options and it’s up to players to manage ammo and the best gun for the job before death just pours in from all sides. This quick impressions video drives home all the reasons I loved checking out this game, if you can’t take people talking on video just skip to about 40 seconds and watch what I assembled for you. Performance wise, the Unreal 3 engine continue challenging PC’s, Alien Rage delivers intense environments with heavy particles, detailed textures, depth of field and so many other options. It’s a gun’s blazing joy ride through a world of eye candy. On the test system (Phenom II X4, 7870) there haven’t been issues going into launch for speed and the frame rate at the recommended setting of High post-processing, medium textures and medium shadows ran at 60fps solid with few dips. 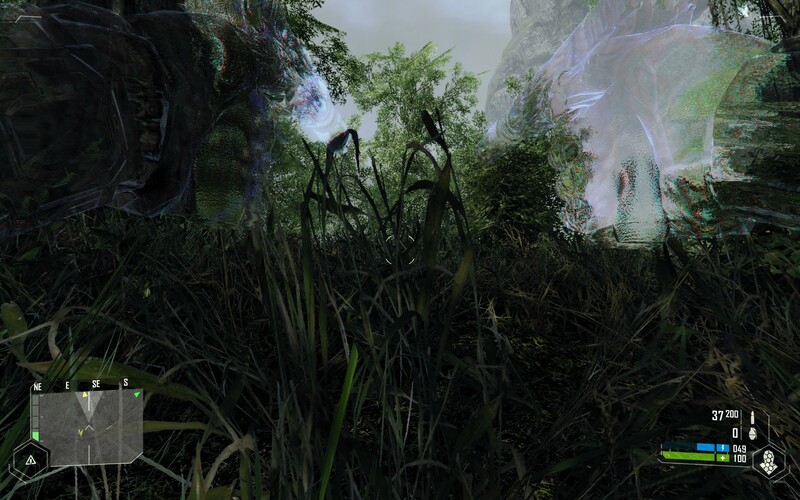 Coming in at $19.99 (15.99 if you pre-order) Alien Rage is a great value on the PC, the single player experience is incredible and long and torturing even for experienced players, crank up the difficulty and it will simply induce nightmares for weeks. 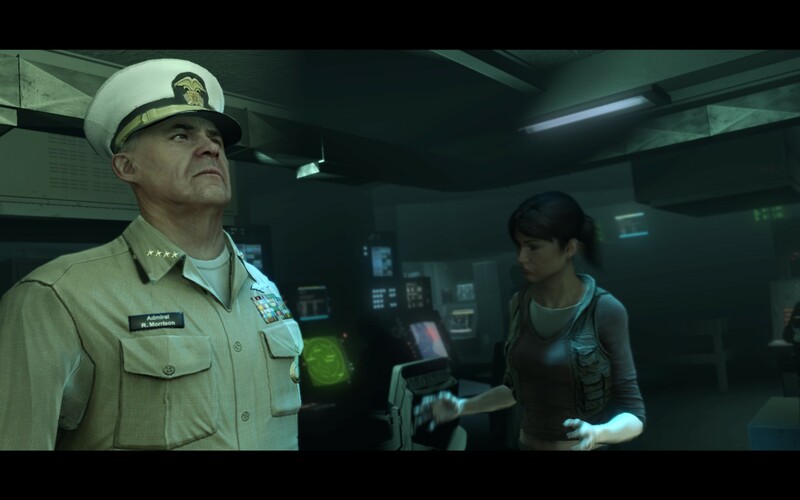 If you’re on Xbox or Playstation, the game does not include online play but the single player is strong enough to keep players engaged. 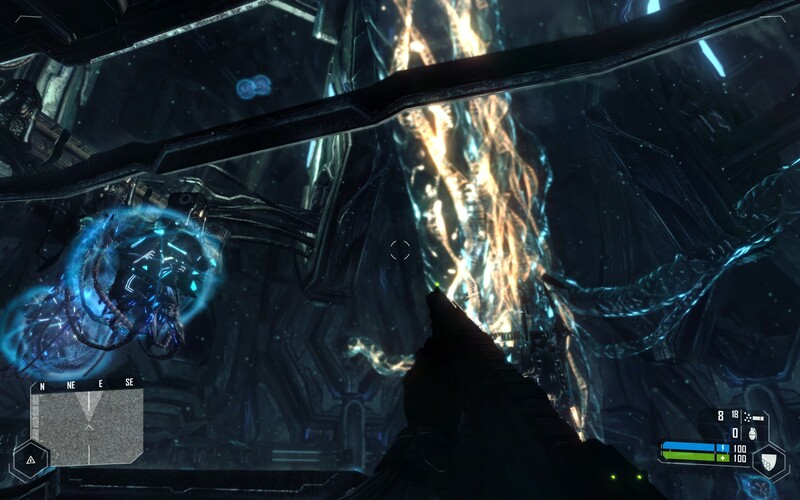 PC gamers can find Alien Rage on Steam tomorrow, I suggest lining up early for those $4 off while it lasts.